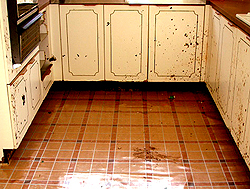 Palmetto Commercial Services provides detailed interior vacant house cleaning throughout the state of South Carolina. We understand the detail required in this type of environment, whether it be a foreclosed house cleaning, a rental property cleaning, or a home for sale by a real estate company or by owner. 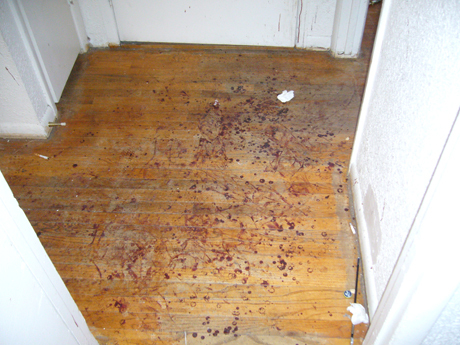 Every surface needs to be cleaned and disinfected prior to a potential renter or buyer entering the property. 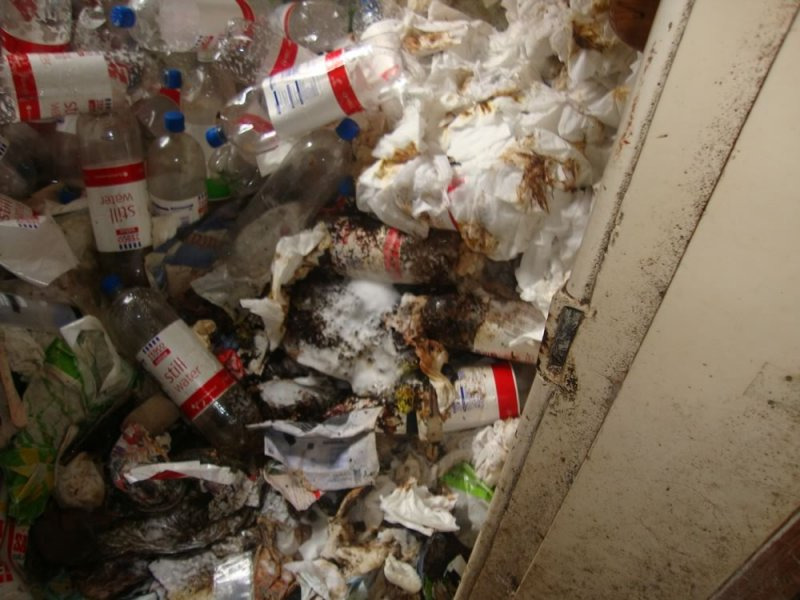 Dirty houses tend to not show well, whereas immaculate houses seem to sell or rent much faster. 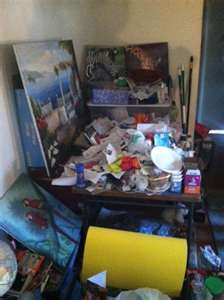 We also understand the issues that may arise with this type of cleaning, such as real estate key boxes that don't work or are missing, power not being on, water not being on, potential hazards that need to be addressed, such as leaking roofs, broken windows, vandalism, bad odors, and the presense of mildew and mold. We are also equipped with generators so that we are still able to clean and vacuum houses with no power. Our staff also carries water keys in case the use of water is needed, but we only use these if the houses have not been winterized. We report all relevant issues directly to our clients and submit time-stamped pictures to help our clients address the issues effectively. 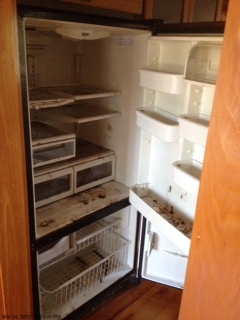 We include appliance cleaning as well, and we pull the stoves, refrigerators, and microwaves out and clean under them. We are also able to de-odorize most houses as well use ozone generators to freshen the stale air that seems to be in most vacant houses. Although we perform vacant house cleaning throughout the state of South Carolina, our main territory is Columbia, SC, Richland County, Lexington County, Irmo, Cayce, West Columbia, Northeast Columbia, and Southeast Columbia. We also offer service in Abbeville County SC , Aiken County SC, Allendale County SC, Anderson County SC,Bamberg County SC, Barnwell County SC, Beaufort County SC, Berkeley County SC, Calhoun County SC, Charleston County SC, Cherokee County SC, Chester County SC, Chesterfield County SC, Clarendon County SC, Colleton County SC, Darlington County SC, Dillon County SC, Dorchester County SC, Edgefield County SC, Fairfield County SC, Florence County SC, Georgetown County SC, Greenville County SC, Greenwood County SC, Hampton County SC, Horry County SC, Jasper County SC, Kershaw County SC, Lancaster County SC, Laurens County SC, Lee County SC, Lexington County SC, McCormick County SC, Marion County SC, Marlboro County SC, Newberry County SC, Oconee County SC, Orangeburg County SC, Pickens County SC, Richland County SC, Saluda County SC, Spartanburg County SC, Sumter County SC, Union County SC, Williamsburg County SC, and York County SC. 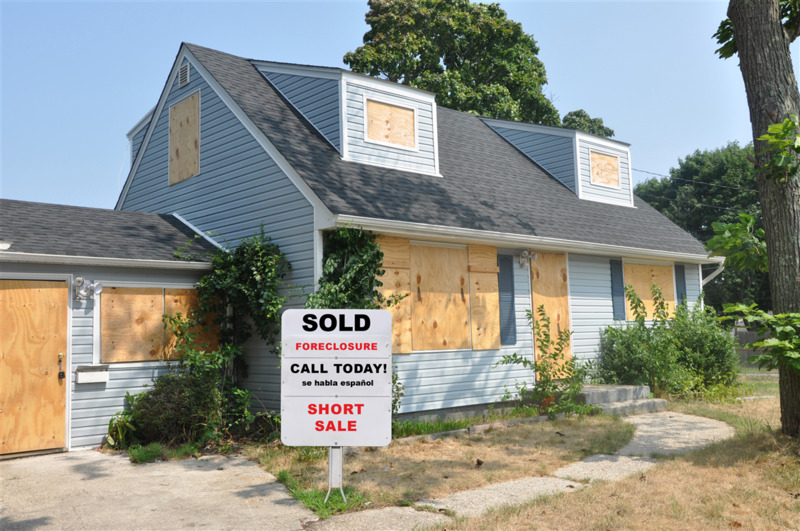 Foreclosed house cleaning in Abbeville County SC , Aiken County SC, Allendale County SC, Anderson County SC, Bamberg County SC, Barnwell County SC, Beaufort County SC, Berkeley County SC, Calhoun County SC, Charleston County SC, Cherokee County SC, Chester County SC, Chesterfield County SC, Clarendon County SC, Colleton County SC, Darlington County SC, Dillon County SC, Dorchester County SC, Edgefield County SC, Fairfield County SC, Florence County SC, Georgetown County SC, Greenville County SC, Greenwood County SC, Hampton County SC, Horry County SC, Jasper County SC, Kershaw County SC, Lancaster County SC, Laurens County SC, Lee County SC, Lexington County SC, McCormick County SC, Marion County SC, Marlboro County SC, Newberry County SC, Oconee County SC, Orangeburg County SC, Pickens County SC, Richland County SC, Saluda County SC, Spartanburg County SC, Sumter County SC, Union County SC, Williamsburg County SC, and York County SC. 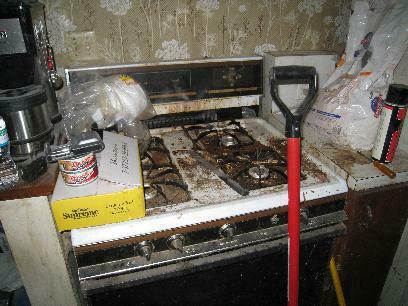 Vacant and Foreclosed House Cleaning in Columbia SC. 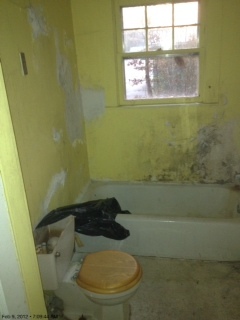 Cleaning a dirty bathroom in a vacant house in Columbia SC.